Patients who take antidepressant drugs in the class of selective serotonin reuptake inhibitors (SSRIs) have an increased risk of bleeding in the brain and, subsequently, stroke, according to a new study published Wednesday in the journal Neurology. SSRIs are widely prescribed drugs that include such brand names as Prozac, Zoloft, Paxil, Celexa and Lexapro. They work by inhibiting the absorption of serotonin, allowing more of the chemical to stay in the brain. Researchers believe serotonin is a mood elevator and a key substance for other neurological functions. 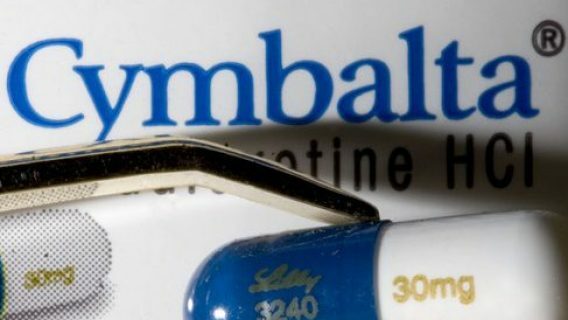 Results of the new study, which analyzed data from more than 500,000 participants, found that SSRI users had a 40 to 50 percent increased likelihood of developing bleeding in the brain. Overall, though, the risks translate to one hemorrhage per 10,000 people taking SSRIs, lead researcher Dr. Daniel Hackam, an associate professor of medicine at Western University in London, Ontario, Canada, told Reuters. The risk is highest during the months after a patient first starts taking the antidepressant, according to the study. The link between hemorrhagic strokes and SSRIs may be because the drugs decrease the number of platelet blood cells that stick together to form clots. 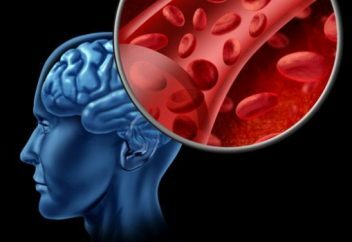 When this situation occurs in people whose blood already is being thinned from other medical conditions, it can lead to bleeding in the brain and stroke, explains U.S. News and World Report. 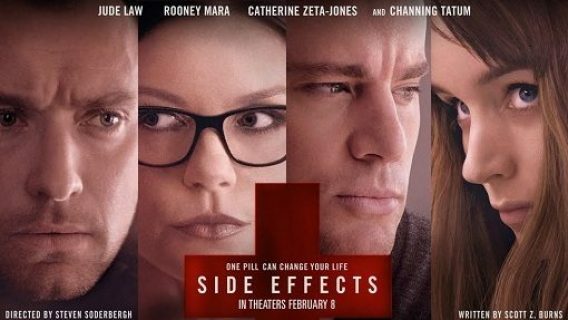 Still, SSRIs already are linked to numerous serious side effects and complications, including upper gastrointestinal bleeding. The National Institutes of Health points out that the risk is higher for patients with previous ulcers or gastrointestinal bleeding, the elderly and those with certain other medical conditions. SSRIs also are suspected of interacting with non-steroidal anti-inflammatory drugs (NSAIDs), which are widely prescribed. 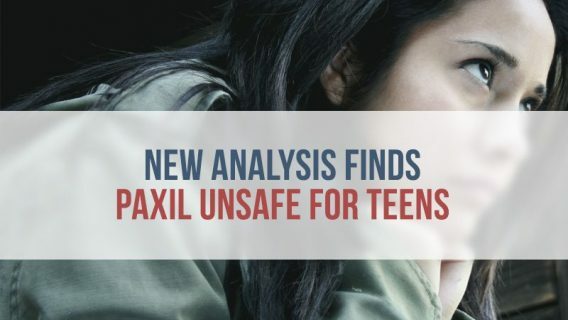 Furthermore, the U.S. Food and Drug Administration (FDA) has warned that SSRIs increase the risk of suicidal thoughts and behaviors in young adults and teens. 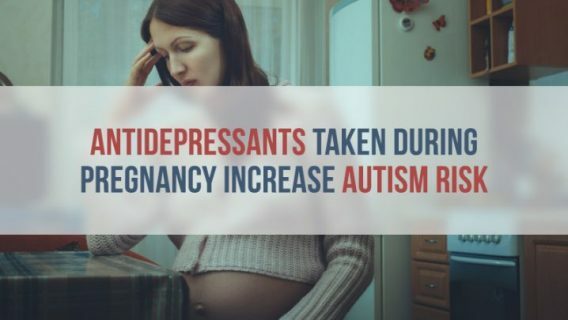 In addition, women are advised to carefully consider whether to take these types of antidepressants during pregnancy because they have been linked to multiple birth defects. The FDA warns that the risk of a newborn suffering persistent pulmonary hypertension of the newborn (PPHN) is six times greater in women who took SSRIs during pregnancy than the general population. PPHN affects a baby’s heart and lungs and rarely is detected in utero. Other birth defects linked to SSRI use during pregnancy include heart defects, anencephaly, cleft lip and cleft palate.